Guns N’ Roses’ “Not In This Lifetime” tour has topped the $300 million mark since its launch in April of 2016. 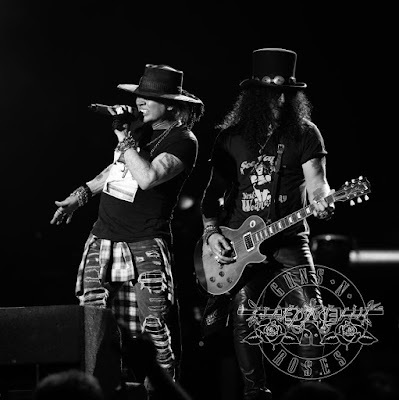 The summer dates – which opened in St. Louis, MO on July 27 – saw Guns N’ Roses snag their highest box office take at the U.S. Bank Stadium in Minneapolis, MN on July 30, where they raked in $5.5 million from 48,740 sold seats. Guns N’ Roses will begin a series of fall dates across North America in Philadelphia, PA on October 8.